To enter Tahiti, a passport valid for the duration of stay is required by EU nationals and for three months by all other nationals referred to in the chart above. Visas for Tahiti are not required by nationals referred to in the chart above for stays of up to 90 days. Nationals not referred to in the chart are advised to contact the embassy to check visa requirements for Tahiti. Short-stay overseas territory visa: €9; short-stay Schengen visa: €60; long-stay visa: €99. Short-stay visa: up to three months; long-stay visa: valid for stays of over three months. Nationals who require visas should obtain them from the French Embassy/Consulate in their place of residence. In the UK, the consulate has outsourced the visa application process to TLScontact (www.tlscontact.com/gb2fr). Tahiti is not part of the Schengen area. You can only visit on a Schengen visa if French Polynesia is clearly marked on your visa sticker, so be sure to advise the consulate in advance. 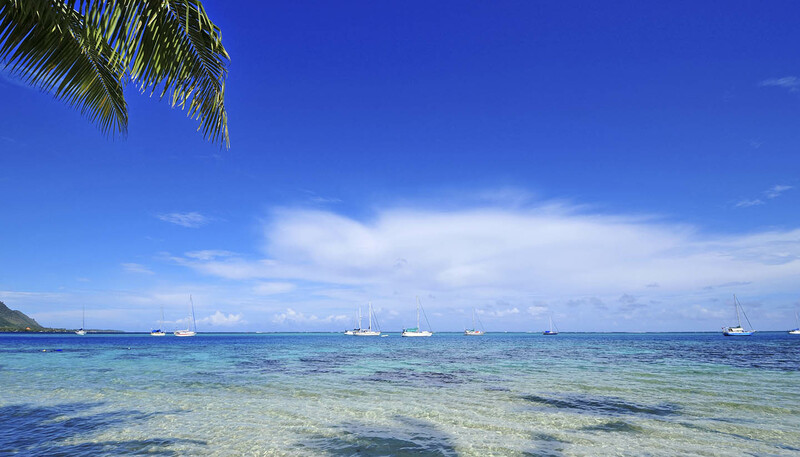 You should only apply for this visa if visiting France and Tahiti. Allow 15 working days for visa processing. Visa appointments are available Mon-Fri 0845-1200. Appointments can be booked online.